It is proposed (numbers dependant) that there will be a Club duathlon starting at 10.15am on Sunday 10th March. This will be run over the time trial bike course in Glounthane – Cobh Cross. 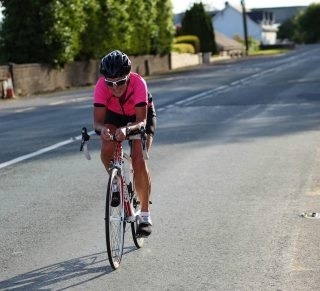 It will be run over a relatively flat out and back course and it is suitable for all, beginners, those new to triathlon and elite athletes alike. If you intend competing please email events@corktri.com so Jeff can work out numbers.